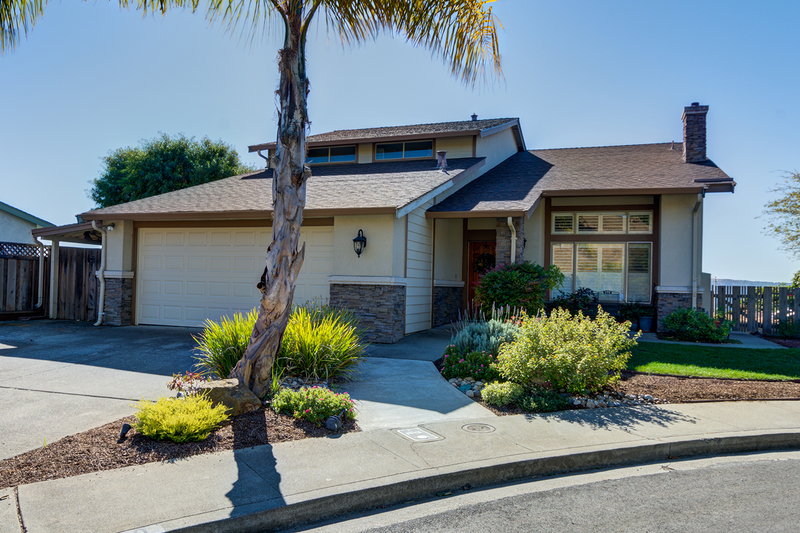 Remodeled Benicia View Home Has It All! 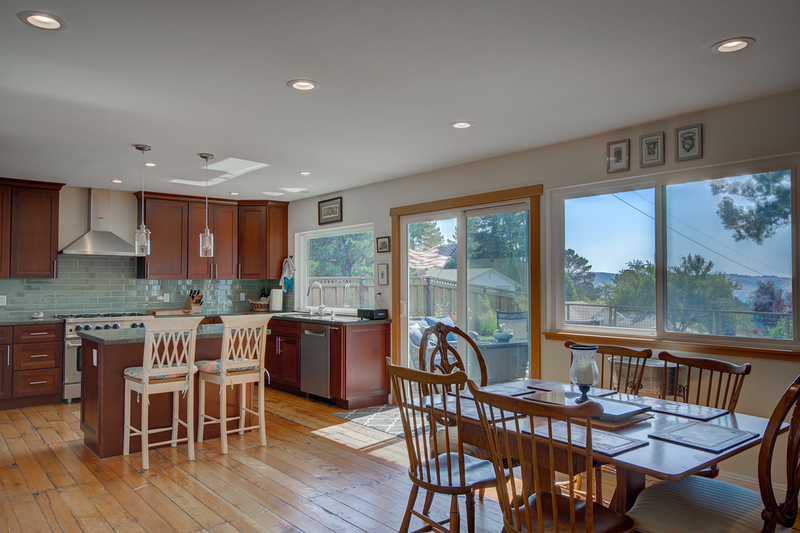 Enjoy the water views from this Westside custom home of Benicia Architect Steve McKee. Designed for his own family, this remodeled historic home has been updated with an open floor plan, an abundance of storage and plenty of natural light. It is located close to the beach & the 9th Street Park, high school and elementary school. This home features a generous-sized master suite with vaulted ceilings and a large “view” balcony. There is also a secret project/sewing room and has a two-car garage with alley access and an extra workshop and storage.